Chelsea graduated from the Therapeutic Massage program at Spa Tech Institute in 2011. Since graduating, she has worked in several different environments gaining knowledge about different types of bodywork, aromatherapy, hydrotherapy, and teas. She is always looking to expand her knowledge and learn new techniques to give her clients the best possible session. 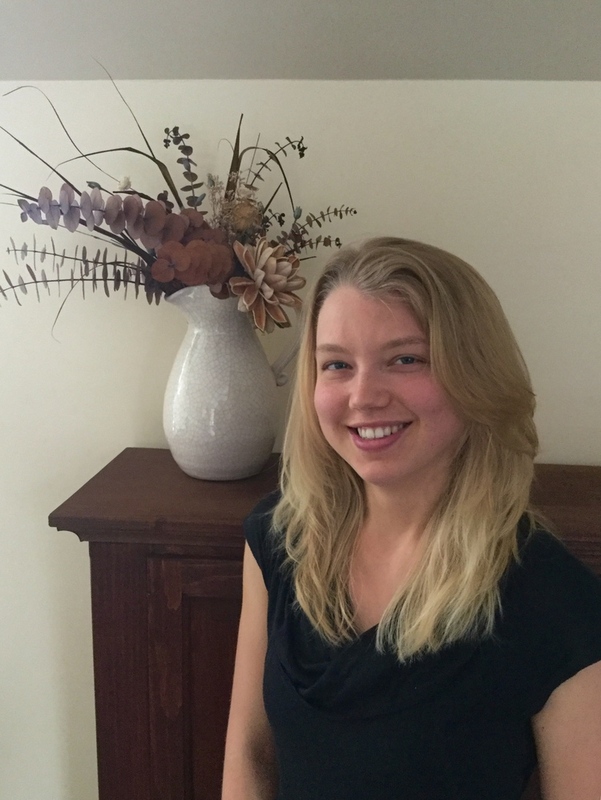 Chelsea has experience with swedish/lymphatic/circulatory massage, deep tissue release, PNF and myofascial stretching, foot and hand reflexology and prenatal massage. When Chelsea is not massaging she can be found spending time as a nanny, hiking or trail running, practicing martial arts and/or cooking yummy new things at home. In 2014 she embarked on a personal journey to "be a healthier person" and has lost a total of 75lbs in the last three years. She ran her first half-marathon in May 2016 and has entered many races since. "It's always better to keep moving! Whether it's going for a run, taking a short walk, dancing while doing the dishes, or having a massage therapist move your body for you...it's all good! It's when you become stagnant that you stop living"
Chelsea is currently available Tuesday afternoon from 2pm-7pm, Wednesday mornings from 9am-1pm, Thursday morning from 915 am - 215pm & Friday mornings from 1030am-2pm.